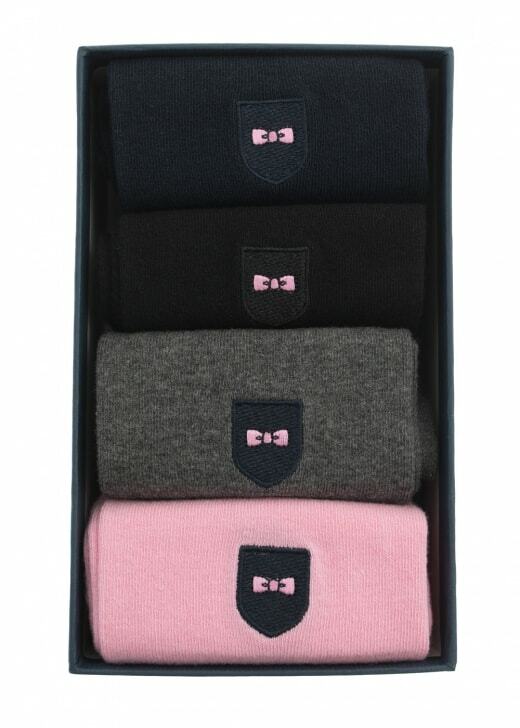 The Uni Socks by Eden Park are the perfect compliment to your winter wardrobe. The Uni Socks by Eden Park are the perfect compliment to your winter wardrobe. Available in beautiful colours, these socks will keep your feet extra cosy in colder weather and comfortable all day long.